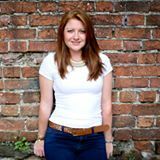 Sian has over 8 years experience in the photographic industry, specializing in Wedding and Portrait photography. he loves working with her clients on a personal level,capturing those special moments,emotions and timesless expressions. Sian has a fun, creative approach which shines through in her images. 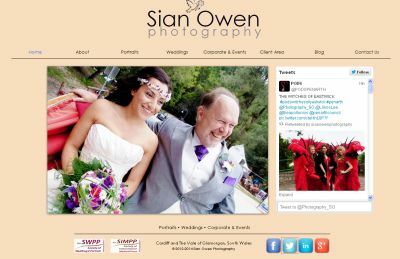 Sian would love to hear from you with your Portrait and Wedding enquiries!